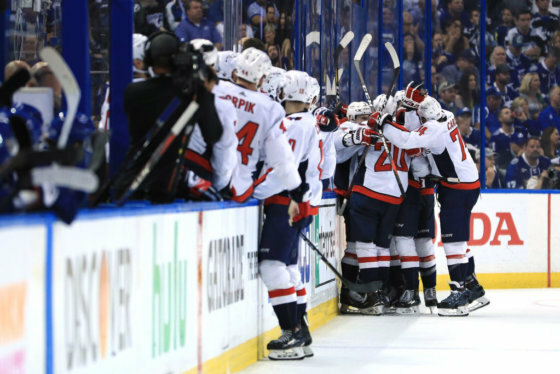 A resolution renaming the Town of Lovettsville to Capitalsville was passed Thursday after the Capitals won against the Tampa Bay Lightning on Wednesday night. LOVETTSVILLE, Va. (AP) — A Virginia town has temporarily changed its name to “Capitalsville” after the Washington Capitals clenched a spot in the Stanley Cup Final. 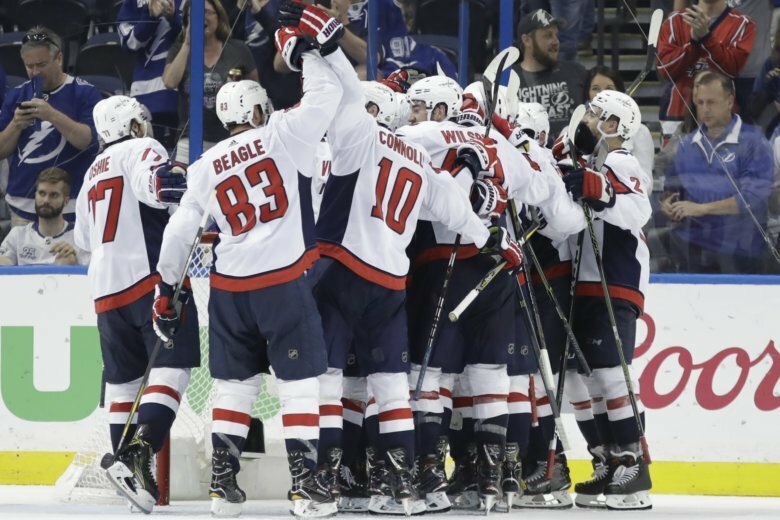 News outlets report a resolution renaming the Town of Lovettsville to Capitalsville was passed Thursday after the Capitals won against the Tampa Bay Lightning on Wednesday night. The name change is not permanent and will only last through the Stanley Cup Final.